The data is collected from TREB Market Watch reports. 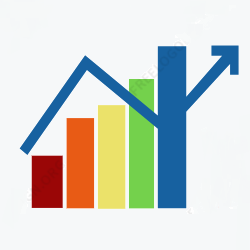 Average, median and benchmark price data, along with sales and inventory data, are used to visualize price, supply and demand trends. For optimal viewing, use landscape mode on mobile devices. Copyright TorontoRealEstateCharts.com© All rights reserved.